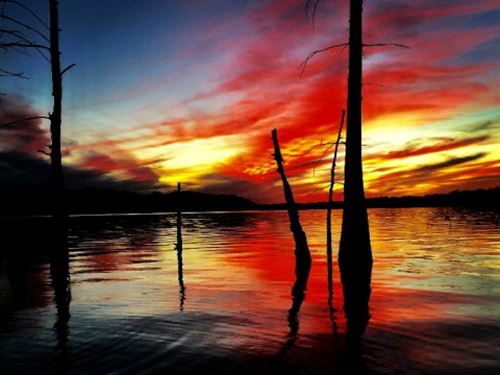 Hunting Paradise. 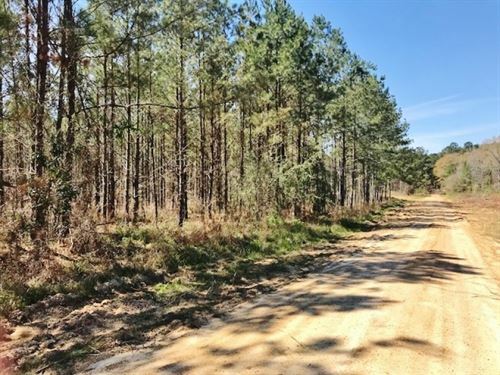 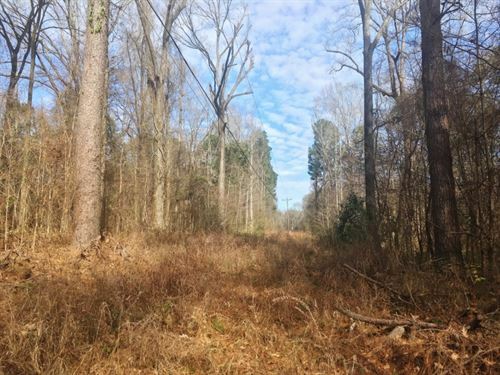 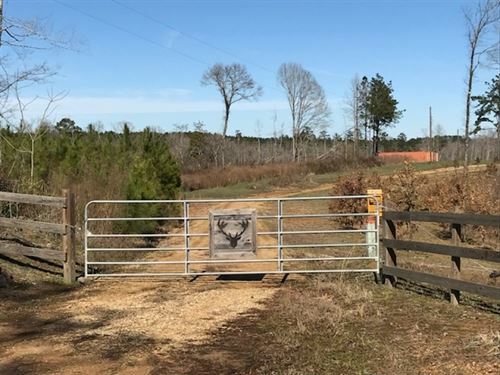 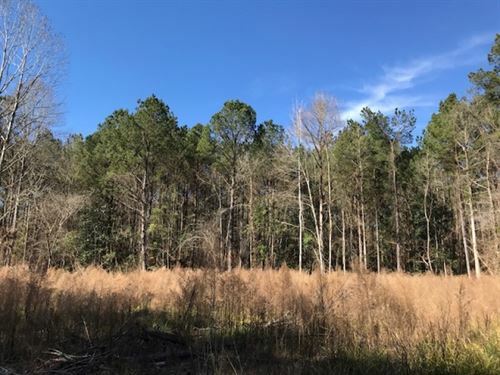 This Beautiful 84 Acre Tract Is Turn Key Hunting Property. 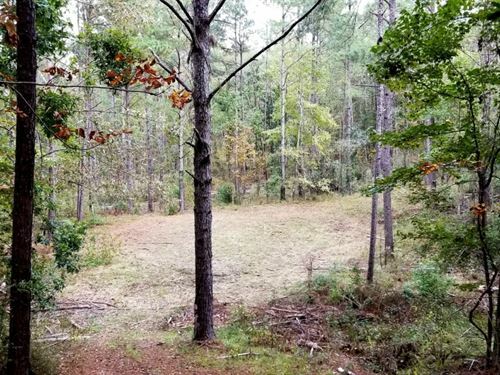 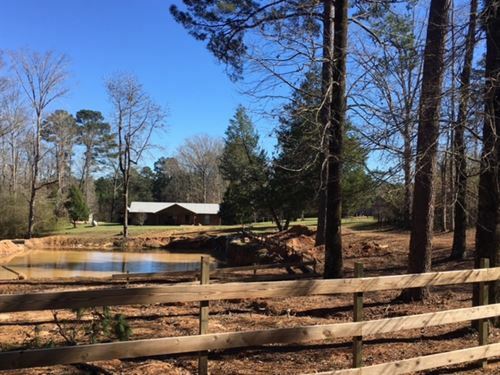 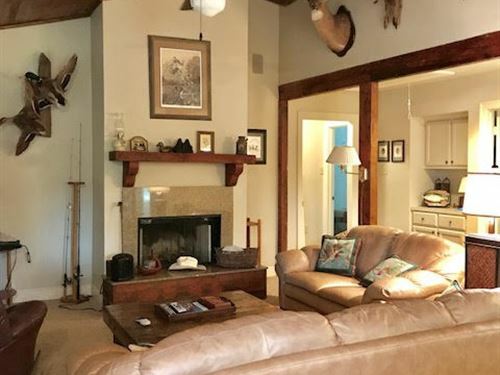 Walking Distance To Homochitto National Forest, Large Private Lake, Income Producing, 2 Campsites All Utilities, Marketable Timber And Gated Entrance. 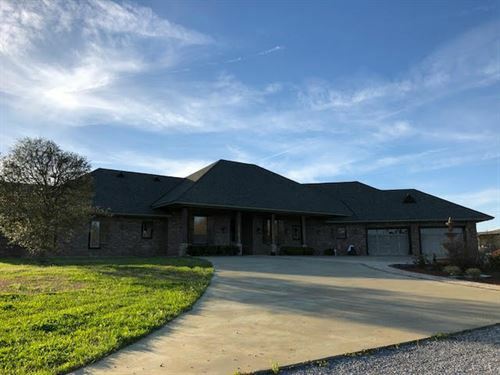 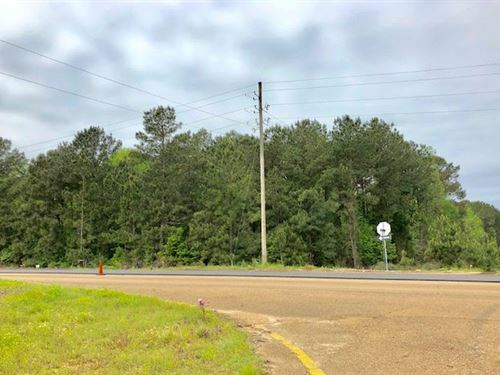 Call List Agent Edna J. Murray 601-807-2245 Today To View This Property. 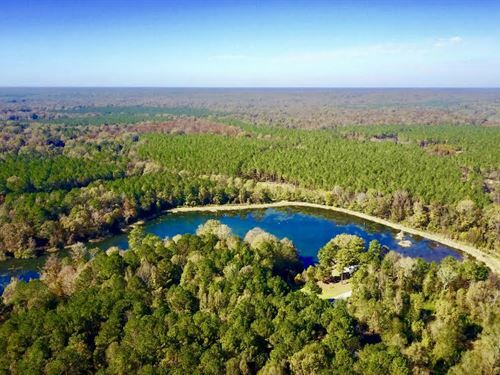 Great Lakefront Lot On Lake Mary. 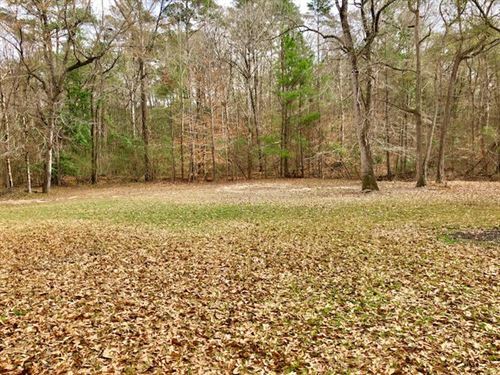 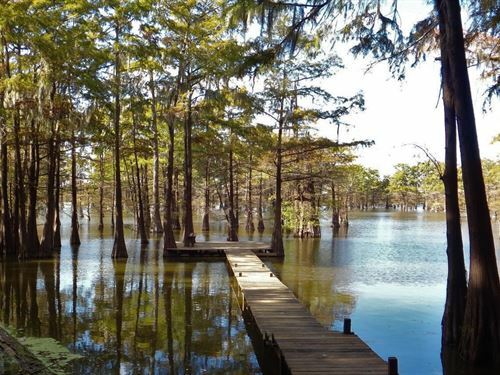 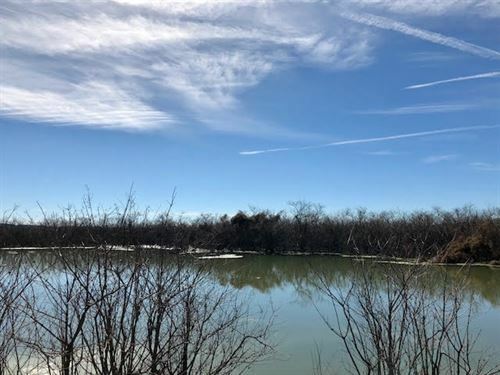 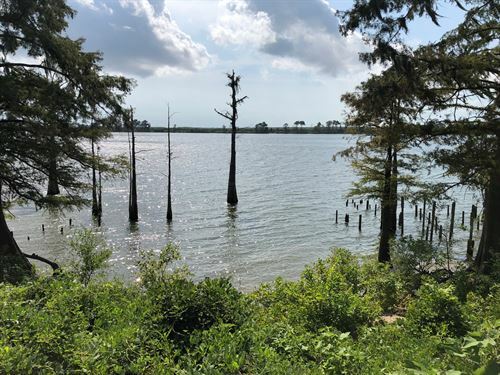 This Lot Is Located In Pecan Grove On The South End Of The Lake. 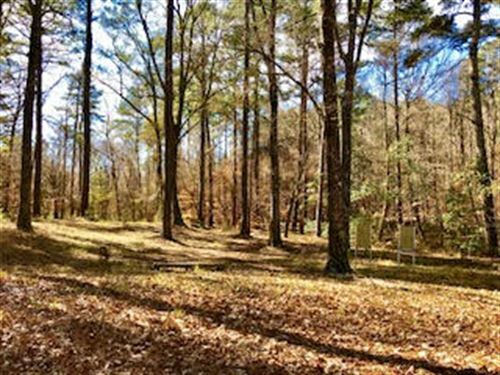 Lot has water & electric onsite and an established driveway. 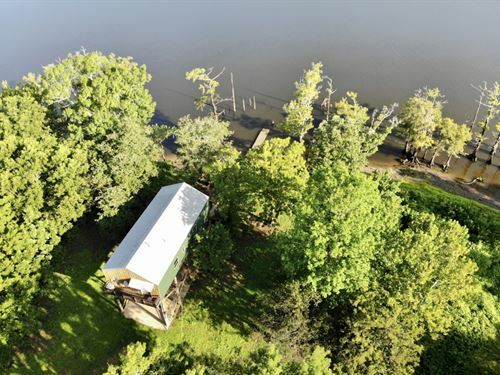 Perfect getaway, relax, fish, hunt, vacation home, RV whatever you would like, they sky is the limit. 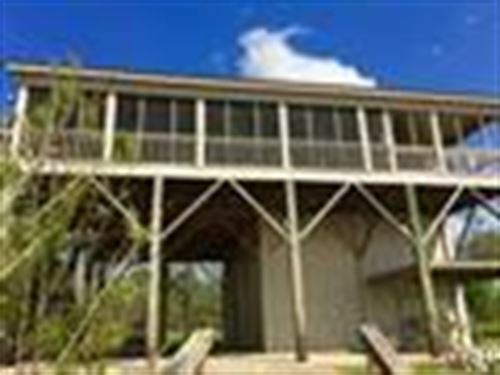 No restrictions. 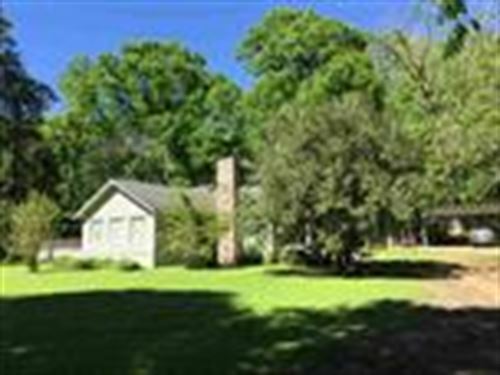 Call List Agent Edna J. Murray 601-807-2245.